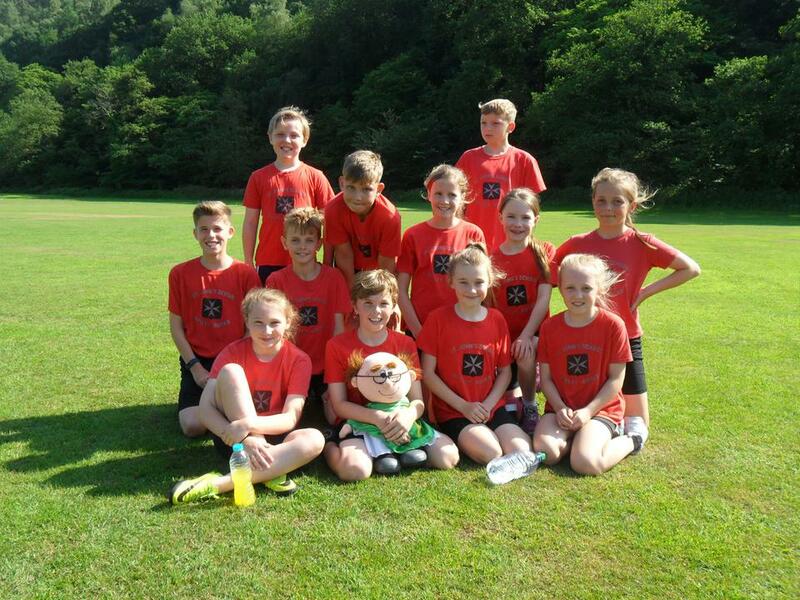 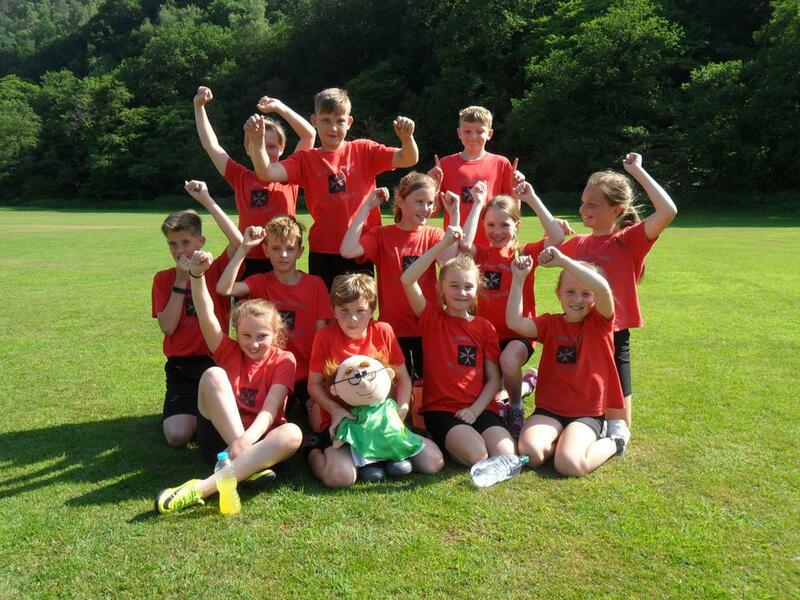 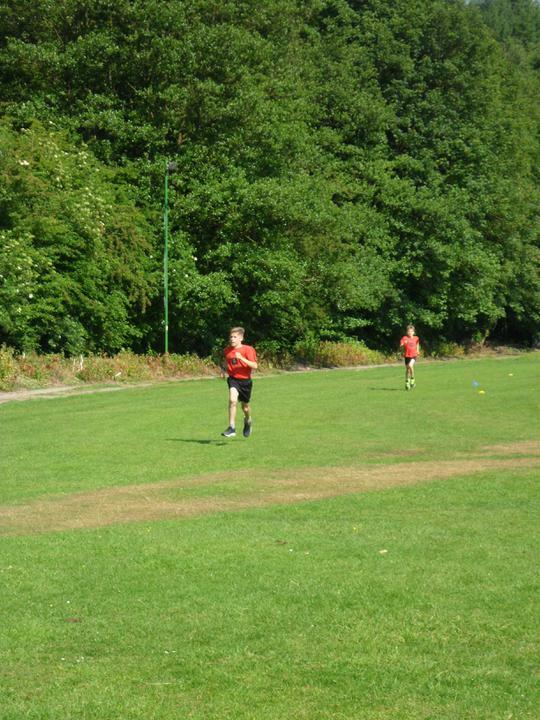 Today our Year 5 and Year 6 runners took part in the CADSSA Cross Country event at Oakamoor Cricket Club. 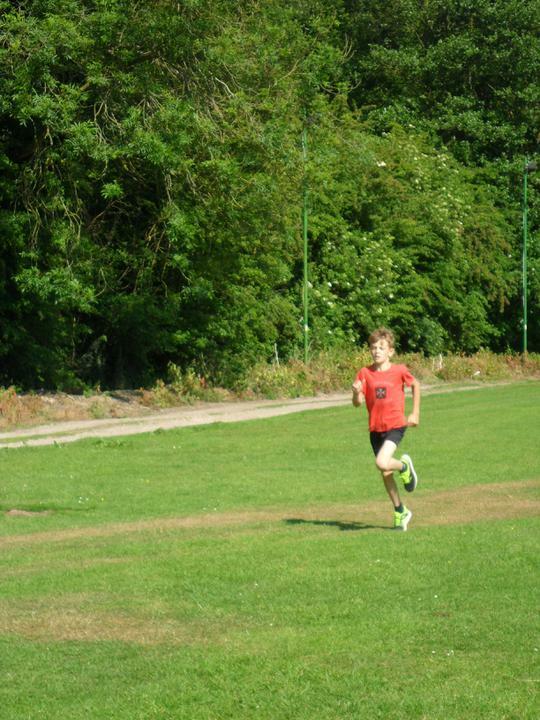 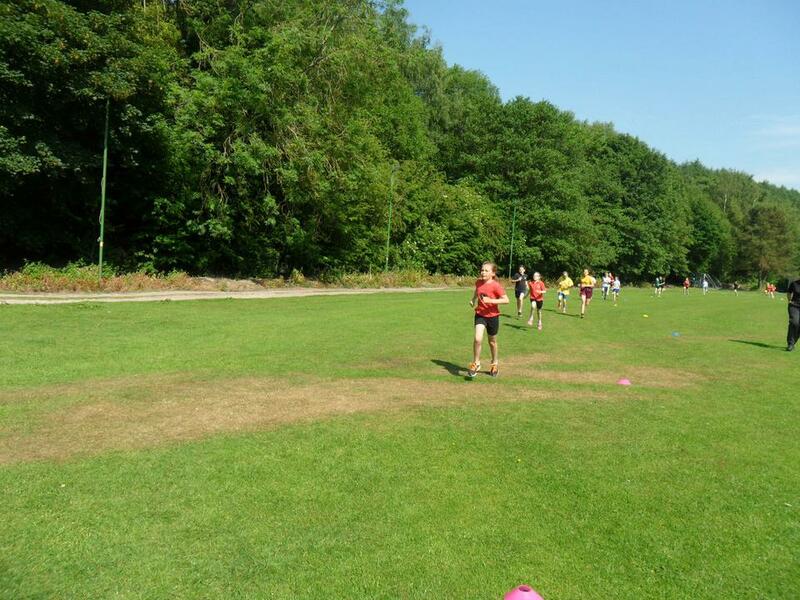 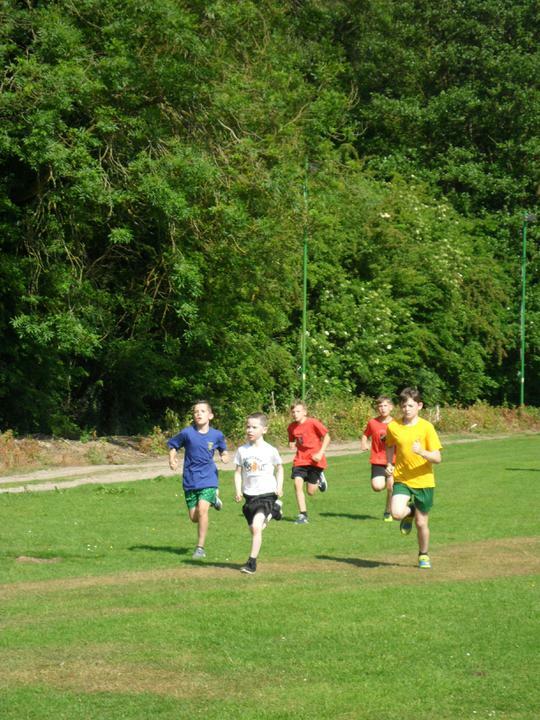 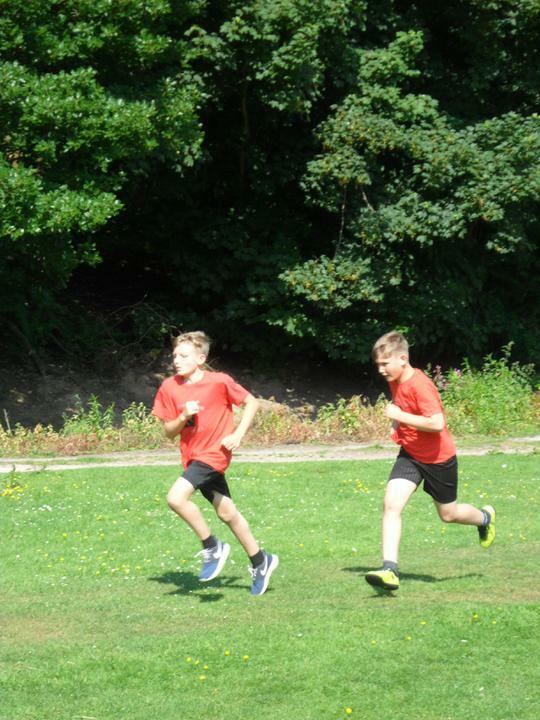 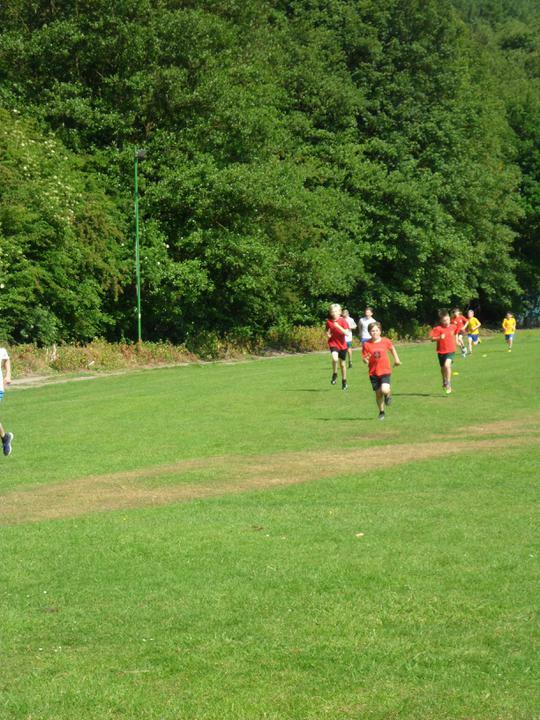 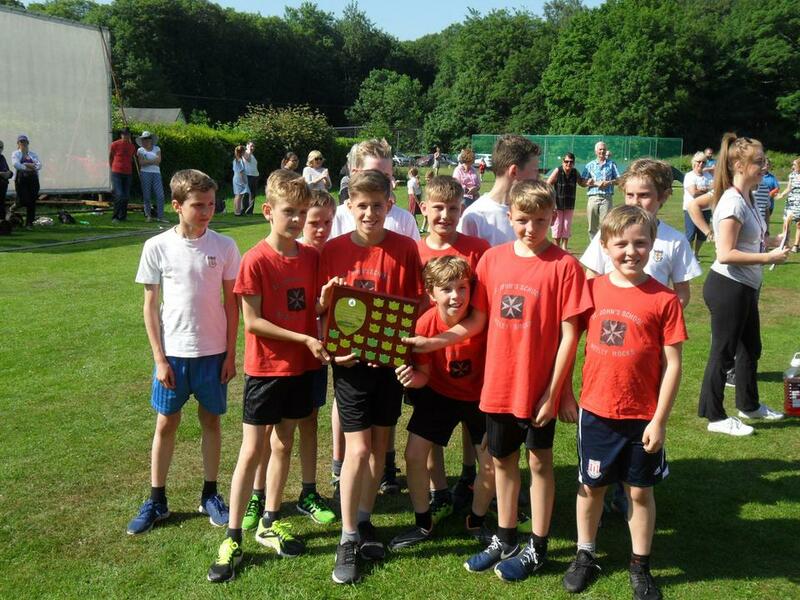 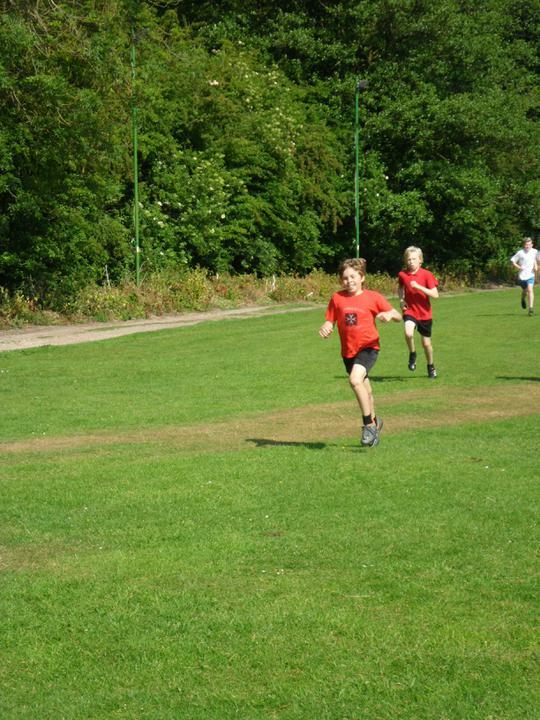 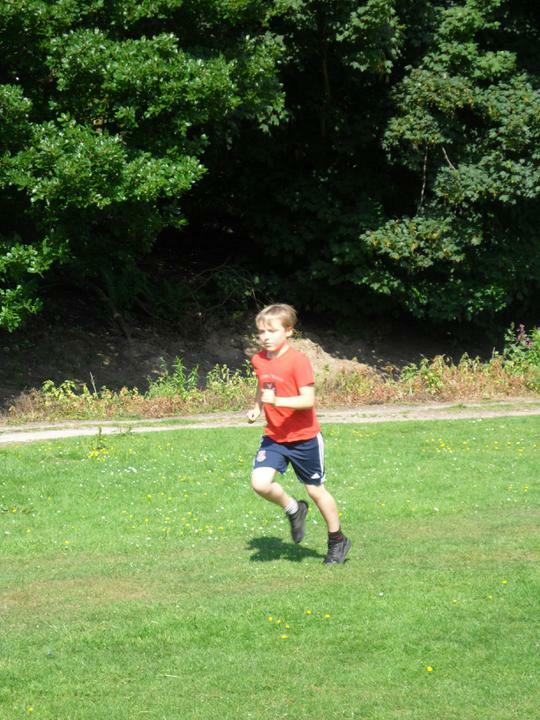 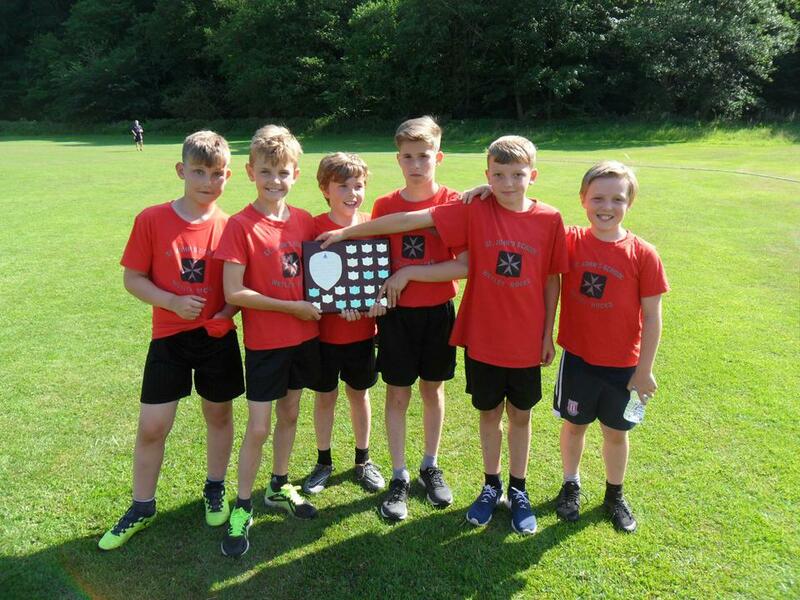 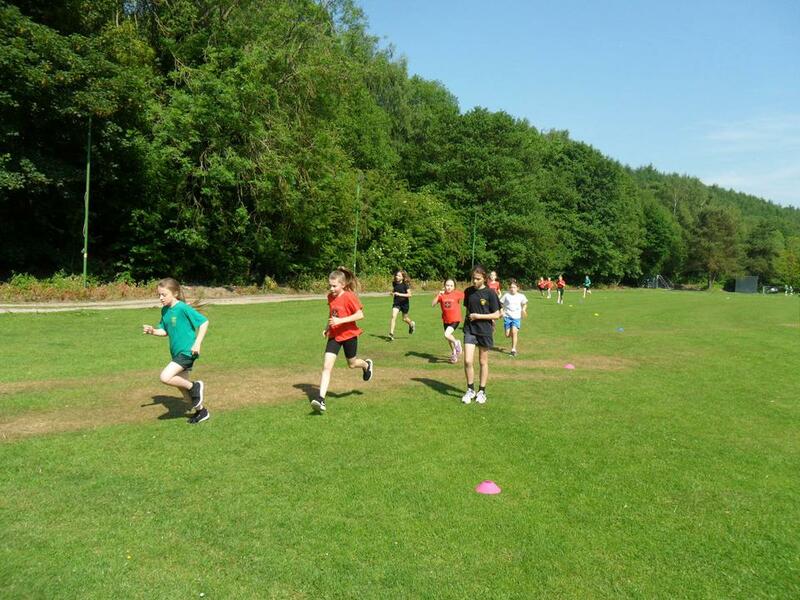 In sweltering conditions, and on a particularly long course, our young runners did us proud. 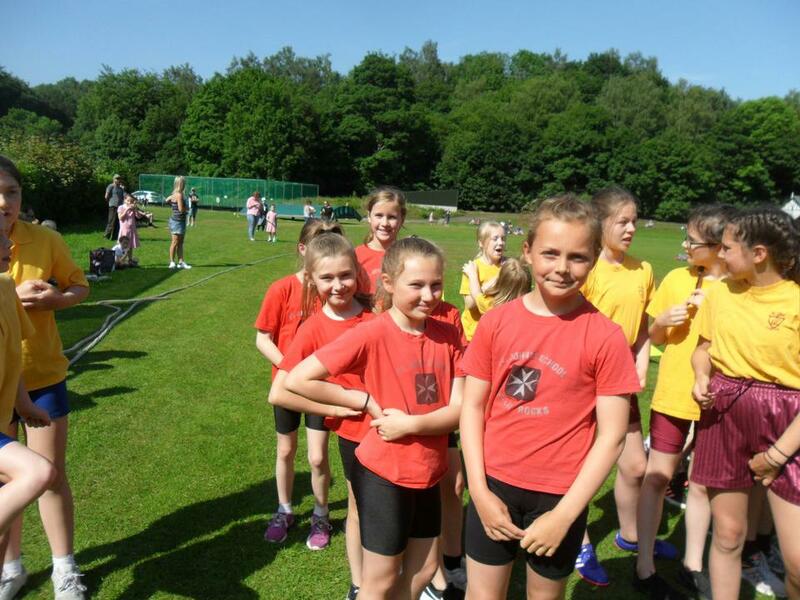 Our girls team came second overall and our boys team came joint first! 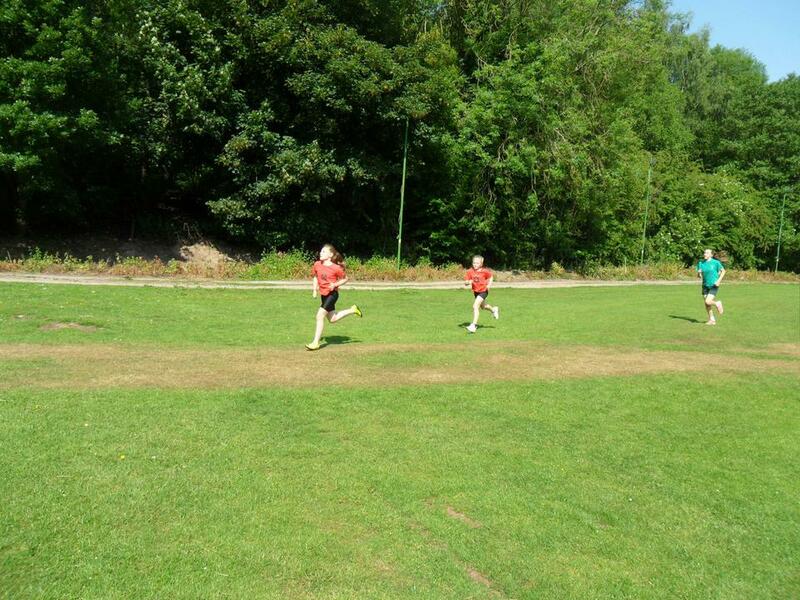 Excellent work runners.